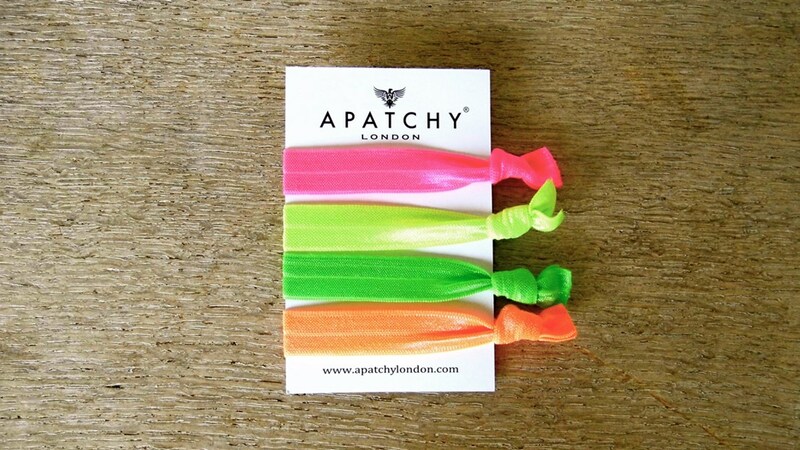  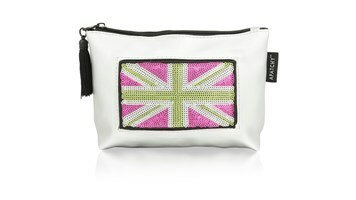 Shop wash bags for girls at Apatchy. 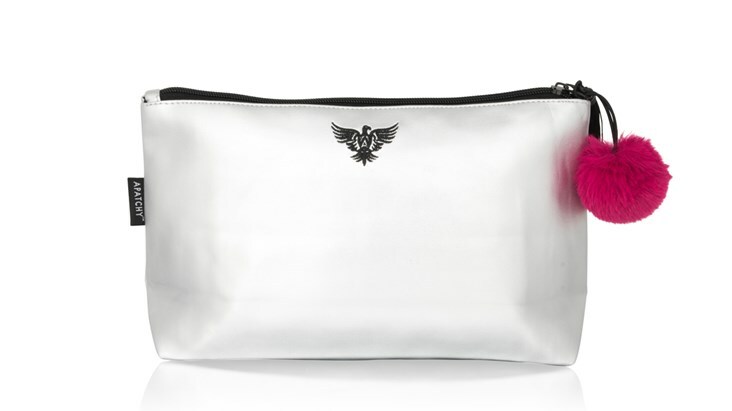 With its large interior compartments to separate your brushes and powders from your soaps and shampoos, our wipe clean wash bags are practical and fun, and can be instantly personalised to add to the unique and thoughtful gift. This Wash Bag can be instantly personalised with Apatchy’s exclusive gripper patches. 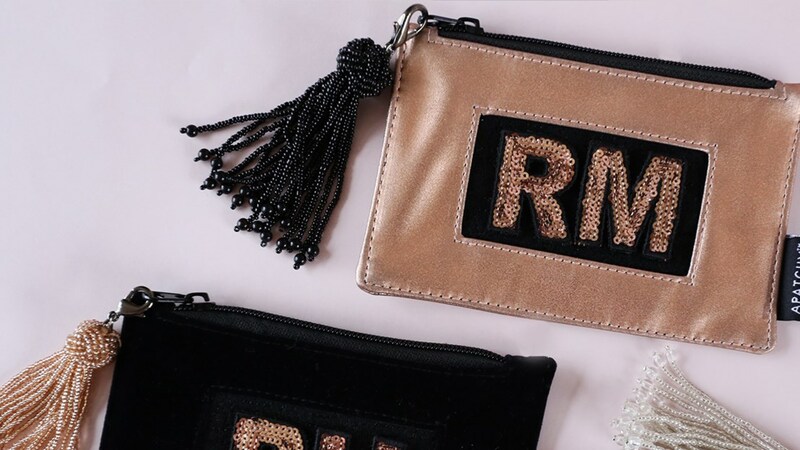 The patches are individually packaged and sent with the bag, ready to be gripped on to the style area, by you, (no gluing, stitching or ironing required!). 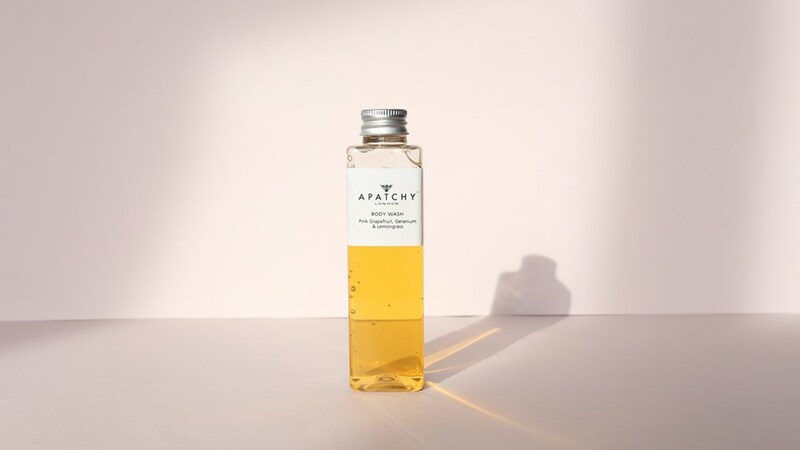 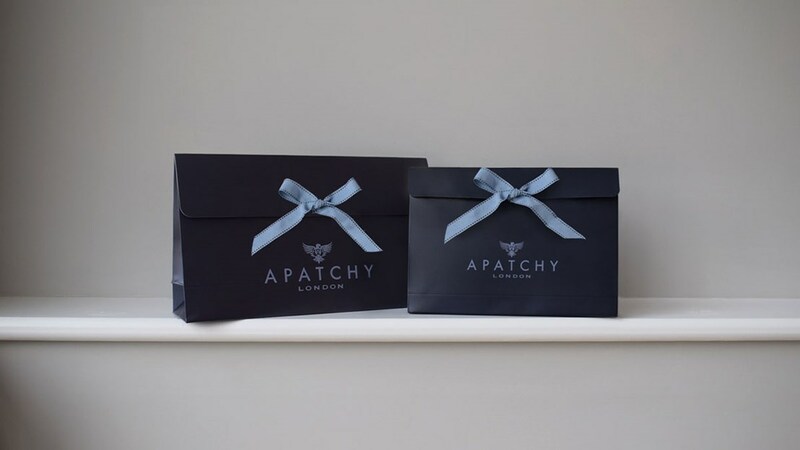 All letters and patches are backed with Apatchy's innovative 'micro-gripper' (similar to 'Velcro') to give a secure and streamline attachment. 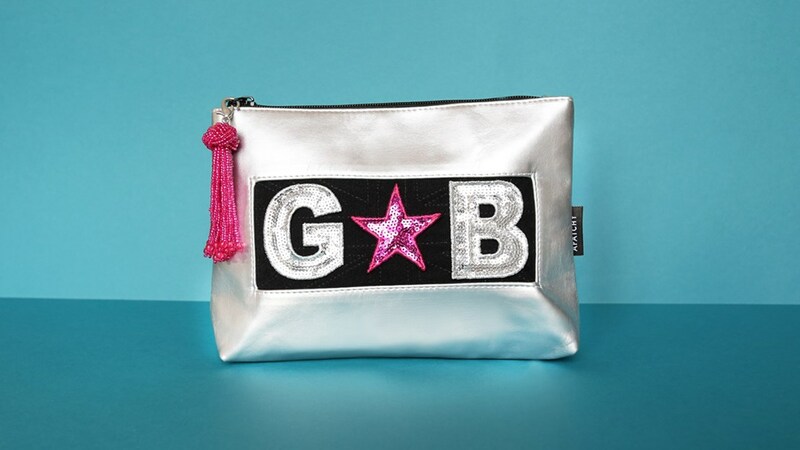 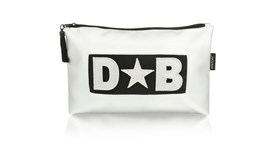 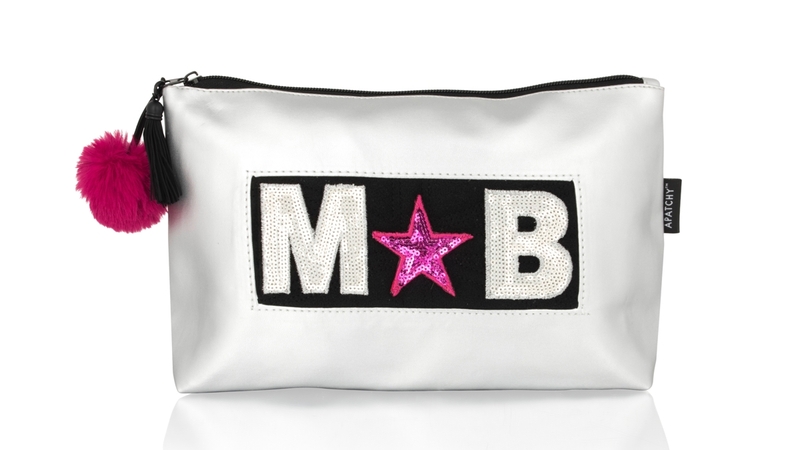 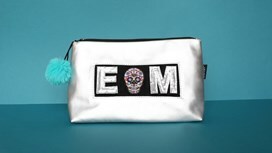 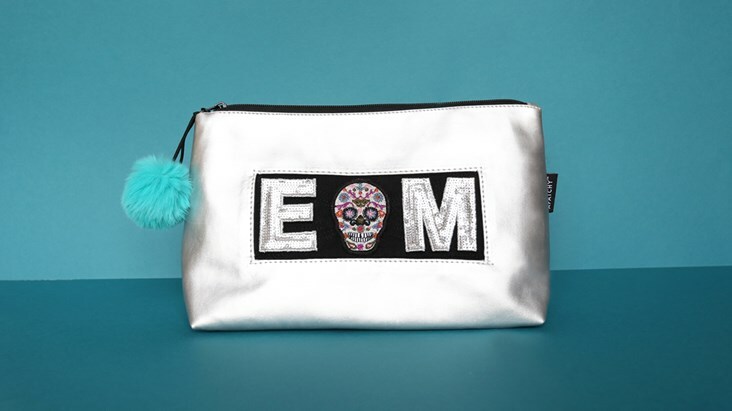 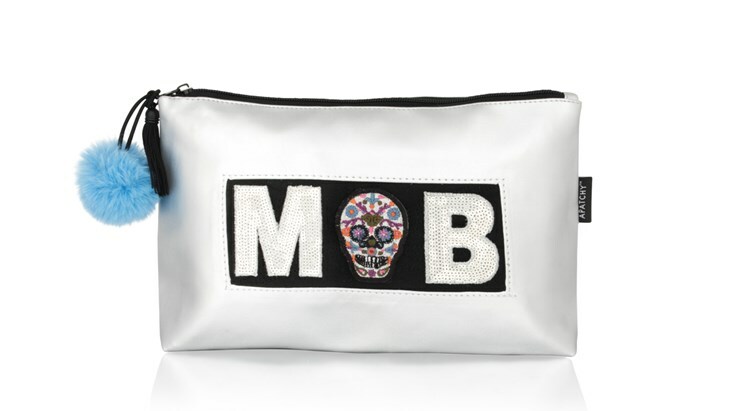 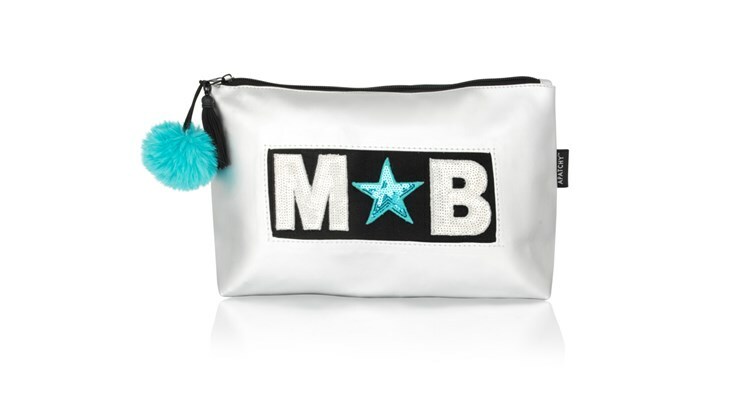 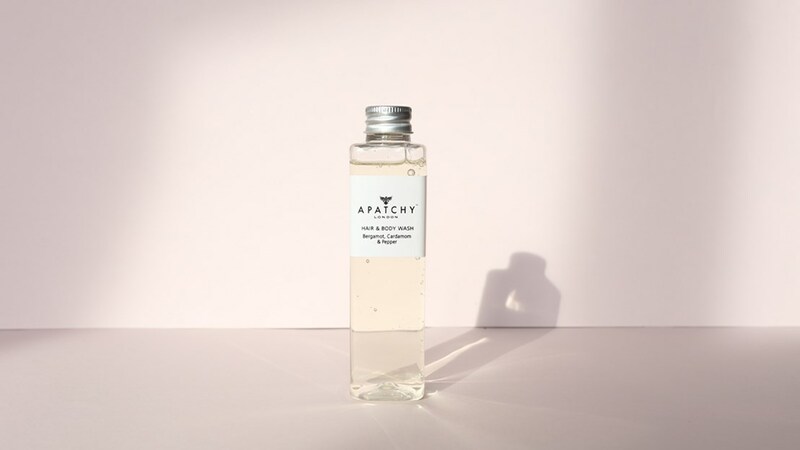 This personalised wash bag is part of Apatchy's brand new silver collection, and can be complimented with a small makeup bag practical for everyday use in your handbag. 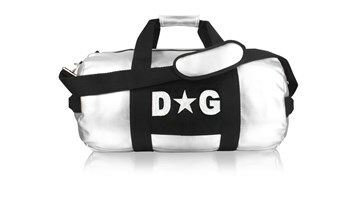 Also available in The Silver Collection is our stunning Weekend Bag, as well as mini case and round pouch ideal for storing a sport's mouthguard. 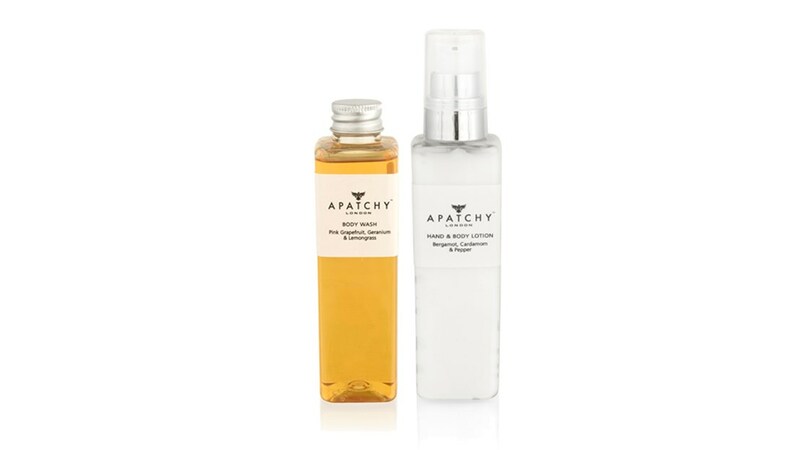 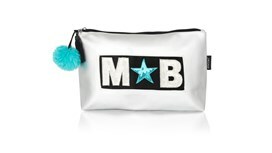 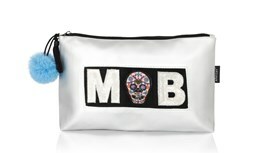 To make this personalised wash bag extra special, why not treat the recipient to our lotions and potions gift set, which includes our rehydrating lip balm, nourishing moisturizer, and delicious body wash. Also available from the drop down boxes are our stunning pom pom zip pulls to add a splash of colour. 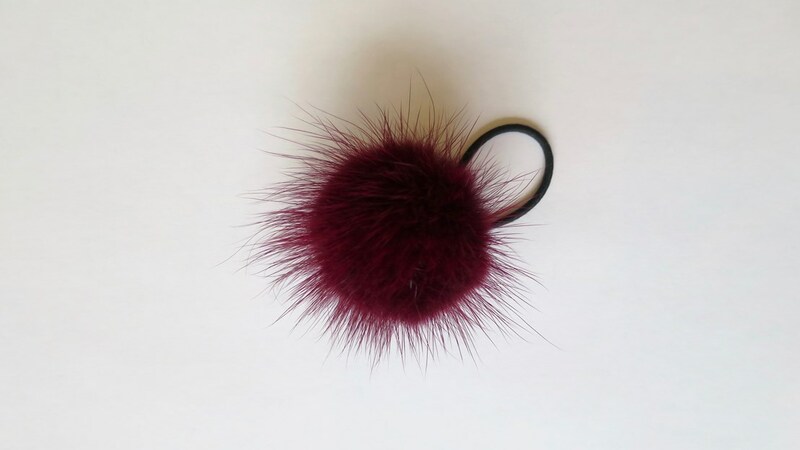 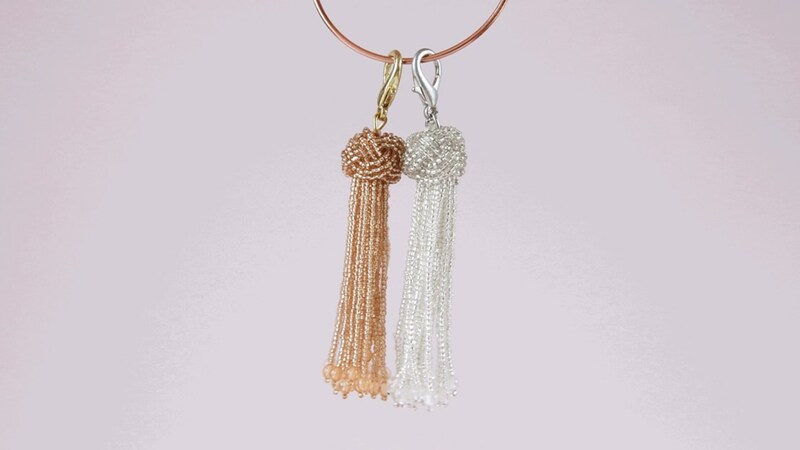 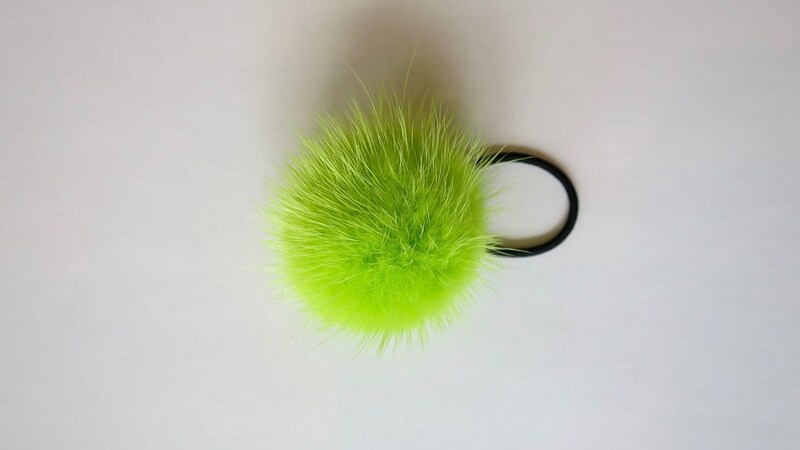 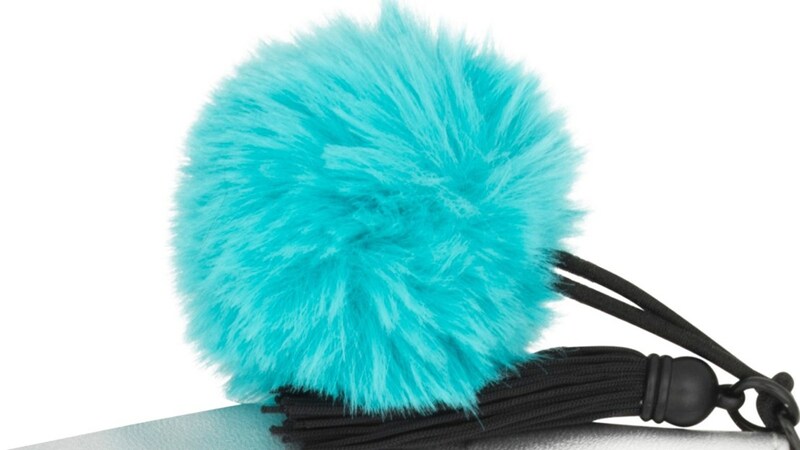 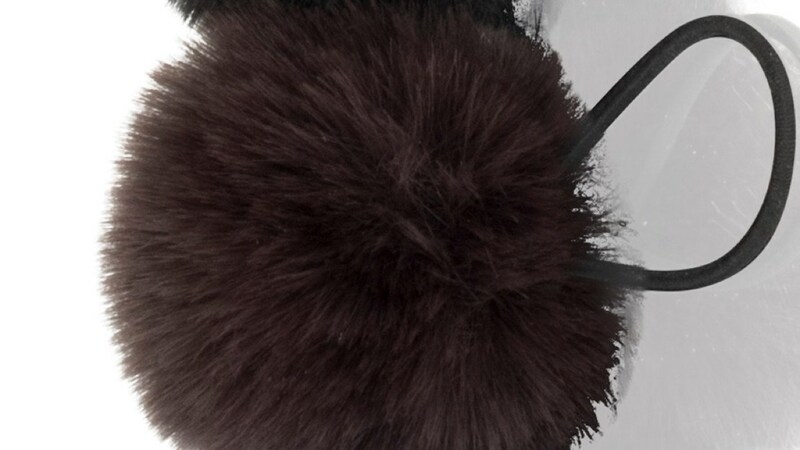 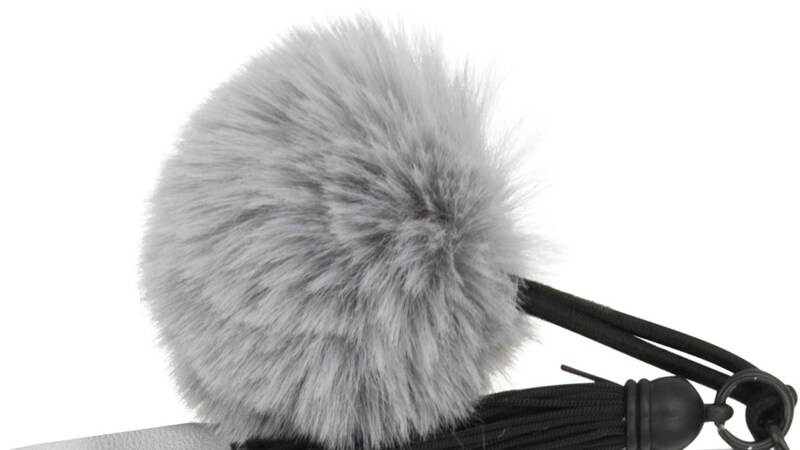 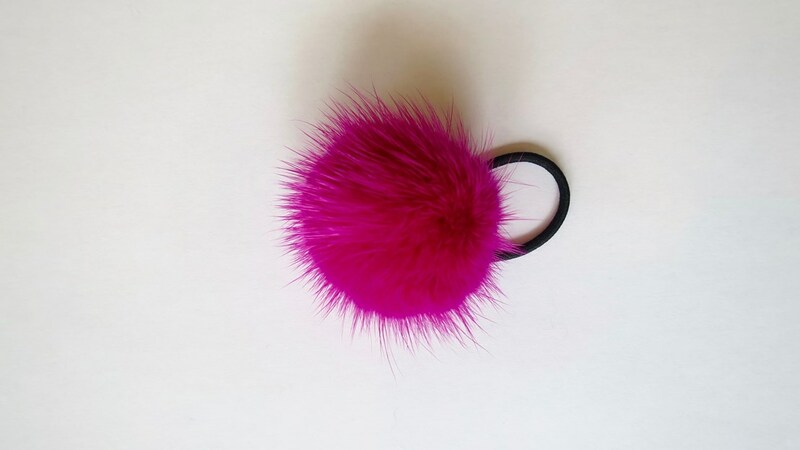 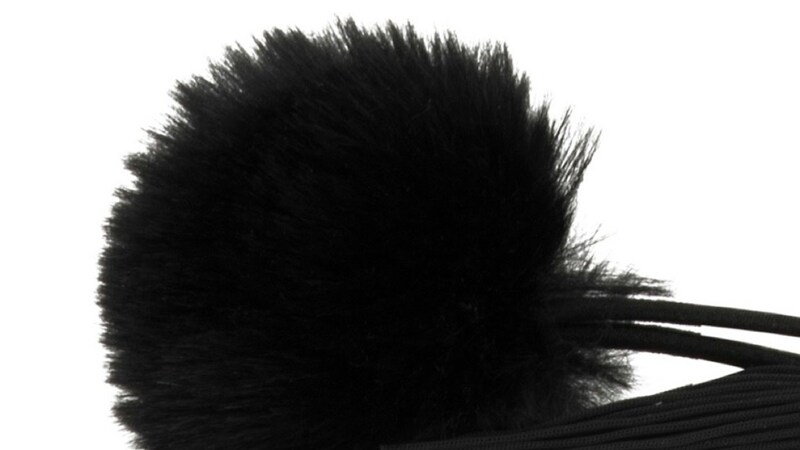 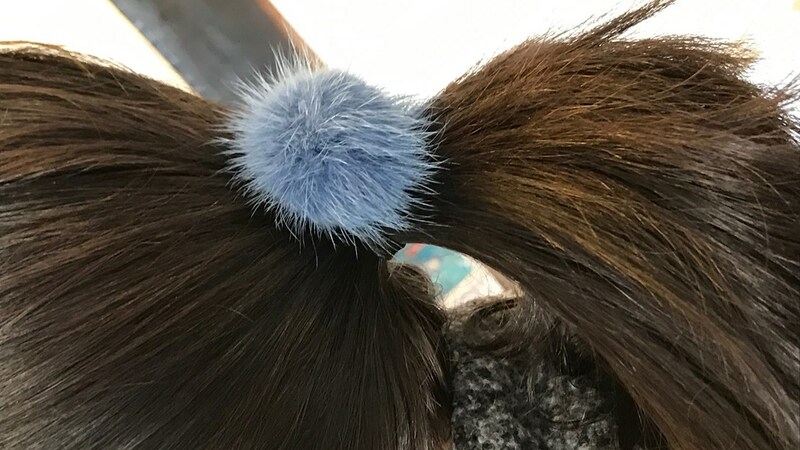 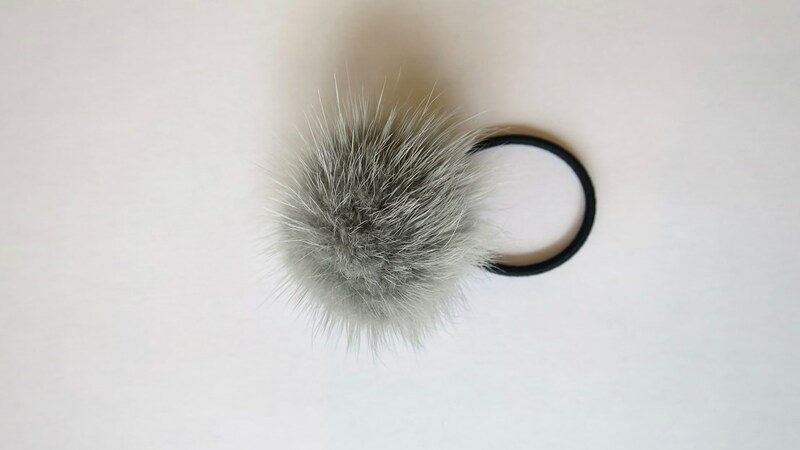 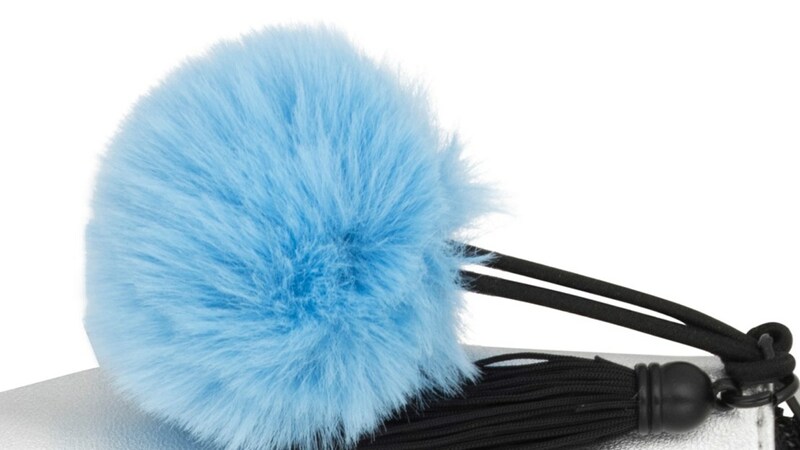 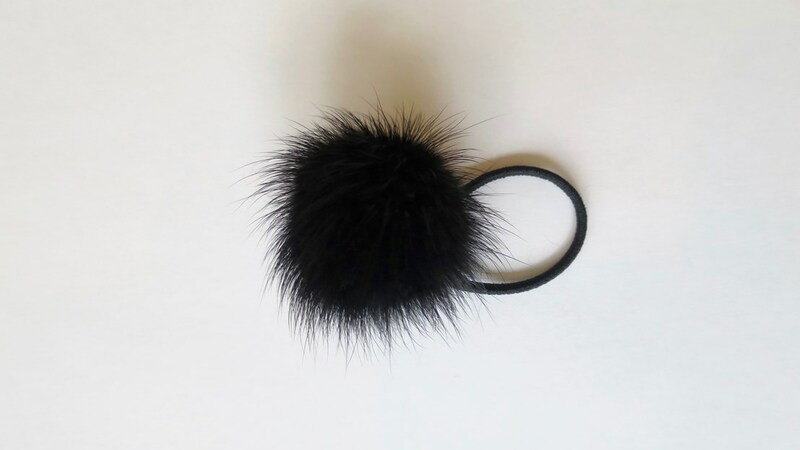 *** Please note: Faux fur pom pom is an additional £3.00 and can be added to this item to make a colourful and fun gift for girls. 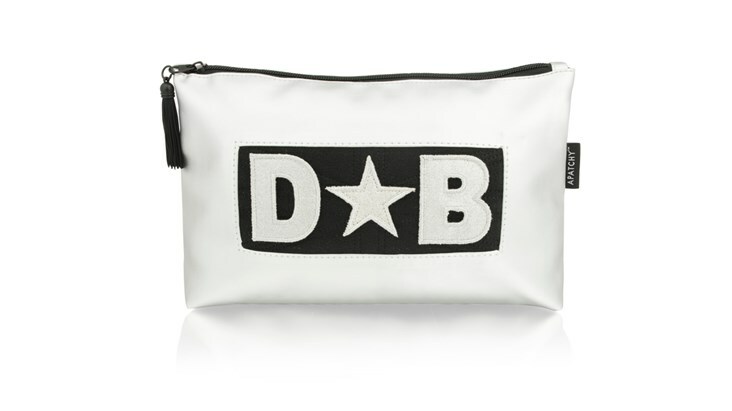 Leather look PU, this wash bag is fully lined and wipe clean with our black embroidered logo on the reverse.